Shop Online — Design your gift certificate, preview it and then send it or print it immediately. Its that easy! 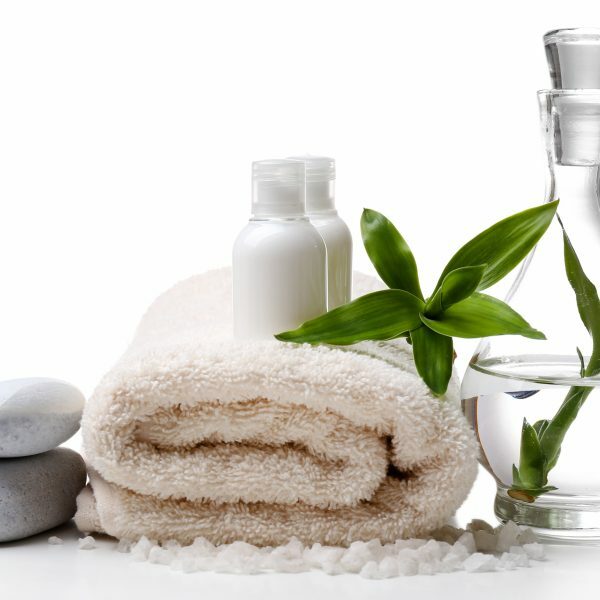 Offering clinical grade skin care and world class spa treatments to Santa Clarita Valley including massage and body treatments. 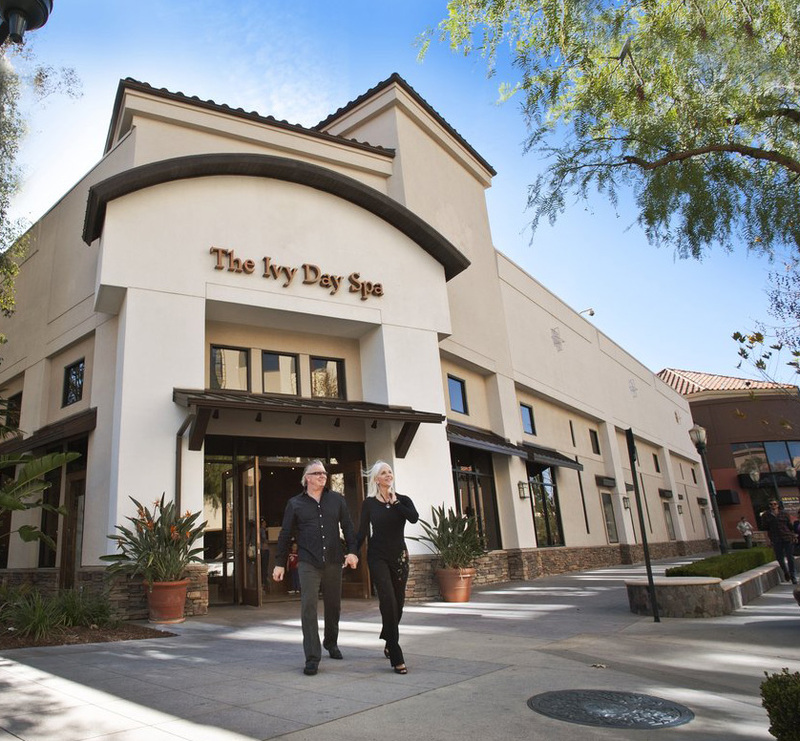 The home of the amazing Fire & Ice Facial from iSCLINICAL, and the HydraFacial, The Ivy Day Spa estheticians are trained and certified to offer these results-oriented professional treatments. 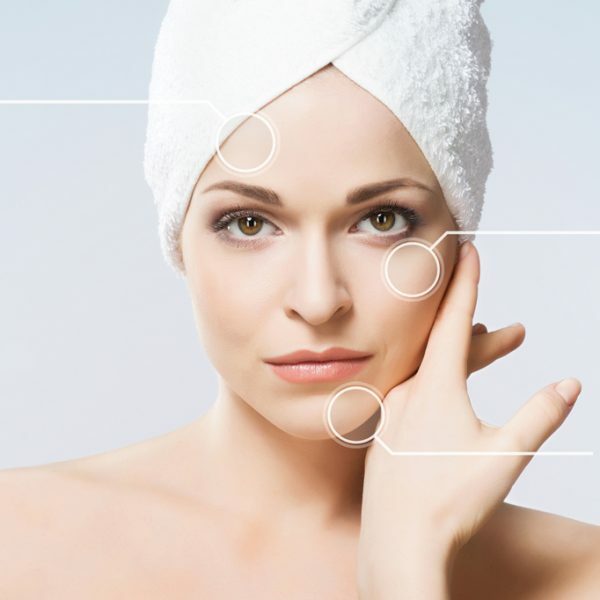 Read more about our advanced skin care and signature treatments. 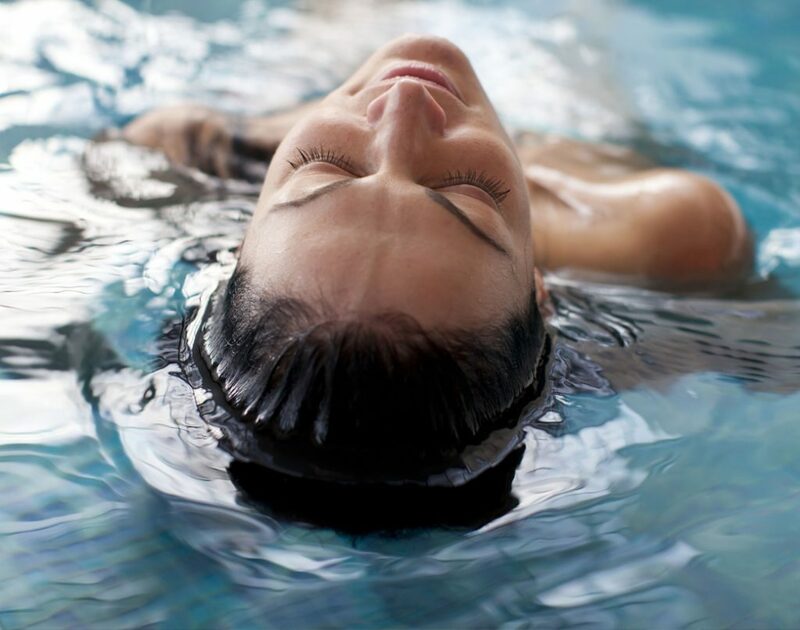 Start planning your spa day escape now with our online Request Appointment. 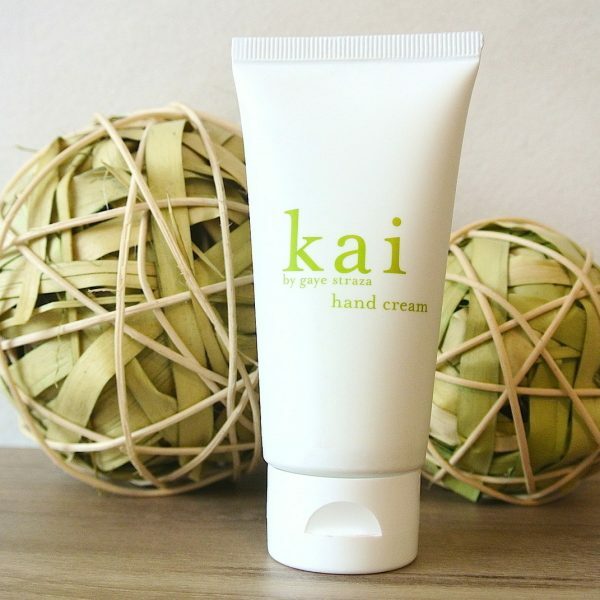 Offering the Best Massage and Skin Care in Valencia, California. 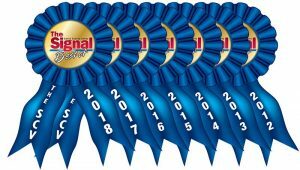 We are extremely proud and grateful to be voted the Best Day Spa in Valencia 2018, for seven years in a row, by the readers of the Santa Clarita Valley Signal! If you have yet to discover us, find us at the Westfield Valencia Town Center. 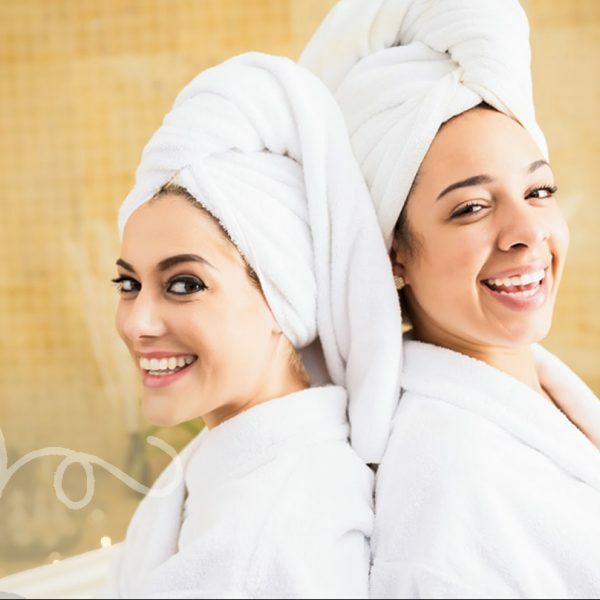 Stylish, spacious and warm, The Ivy Day Spa offers all the spa amenities for the most relaxing spa day, and it the perfect place to relax and rejuvenate with world class facials and massages by expertly trained estheticians and therapists. 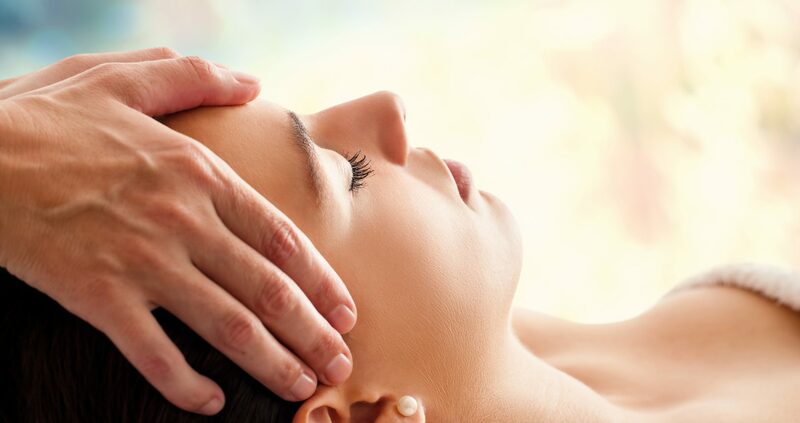 Massage therapy will help relieve stress, decrease anxiety, increase energy, and our professional massage therapists can customize your massage to address specific concerns or pain from sports injury, illness, or pregnancy. 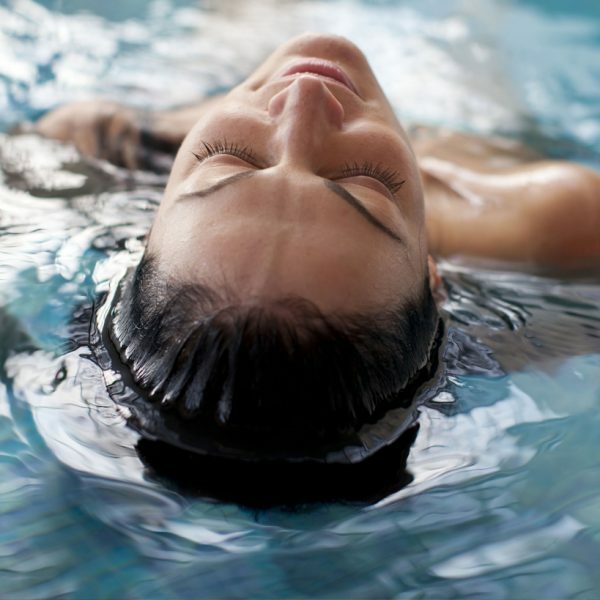 The Ivy Day Spa offers world class spa treatments in a beautiful and comfortable setting. See more and leave your own review on YELP. So my boyfriend planned this date for us and it was the best day!!! We got the couples package. Which includes a 50 minute Swedish massage in the same room. ... They have men and women locker rooms that include a jacuzzi a steam room and showers. Along with all the stuff to freshen up. Shavers, blow dryers, curling irons. The whole experience was heavenly!!! I'm definitely going back to try some of the other amazing things this spa offers like their hydro facial! Our date package also came with a gift card to have dinner at the Salt Greek Grille within walking distance of the Spa. Also a great experience! And lastly our package included two tickets for the movies in the same area. We were so relaxed from our Spa day then a great dinner we decided to save the tickets for next time. But still it was a great deal!!! After one experience here at this Spa it's no wonder why this place was voted Santa Clarita's best massage and spa!!! A wonderful place to relax and get an amazing massage (thanks Daniella). 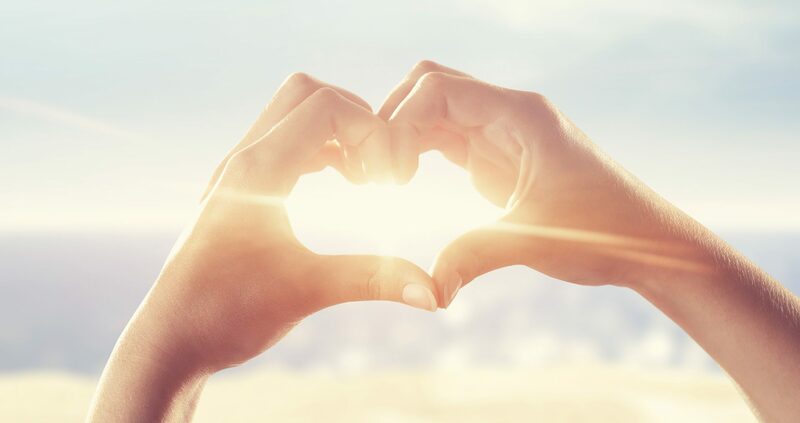 The people and atmosphere are wonderful, they make sure that everything is taken care of and done right. I look forward to my monthly treatments here. I had an amazing experience at Ivy Day Spa. Every time I go, I love it. 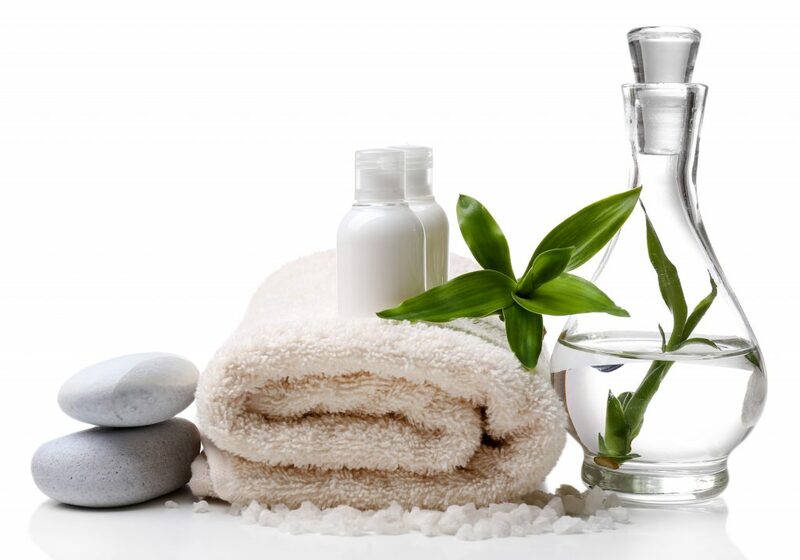 Each massage therapist and esthetician cares about your needs and your concerns. The entire facility is kept clean and neat.